Synvisc (hylan G-F 20) is a viscous fluid derived from a substance known as hyaluronan (sodium hyaluronate). Hyaluronan is a produced naturally in the body to helps lubricate the joints. The form found in Synvisc is made from gelatinous substances derived from chicken combs. Synvisc is used in a form of therapy known as viscosupplementation in which the substance is injected into joint spaces to help increase lubrication. Synvisc injections are approved for the treatment of osteoarthritis of the knee in people who have failed to respond to more conservative therapy, including analgesics and non-drug options. Synvisc is delivered in a two-milliliter injection directly into the knee joint. It has not yet been approved for any joint other than the knee. Synvisc is typically given as a series of three injections delivered every other week. To achieve the best results, synovial fluids in the cavity of the knee are typically removed before the first injection. There is another Synvisc product, known as Synvisc-One, which is administered as a single, six-milliliter shot. Most of these symptoms are mild to moderate in severity and will resolve on their own without treatment. If any of the symptoms persist or worsen, call your doctor immediately as this may be a sign of an infection or allergy. A clinical trial was conducted to assess the effectiveness of Synvisc in people with advanced osteoarthritis of one or both knees. The participants include 56 women and 52 men with an average age of 62. Each had failed to find relief with either nonsteroidal anti-inflammatory drugs (NSAIDs) or cortisone shots. During the trial, each participant received three Synvisc injections one week apart. Assessments were performed at one, three, six, 12, 15, and 18 months. 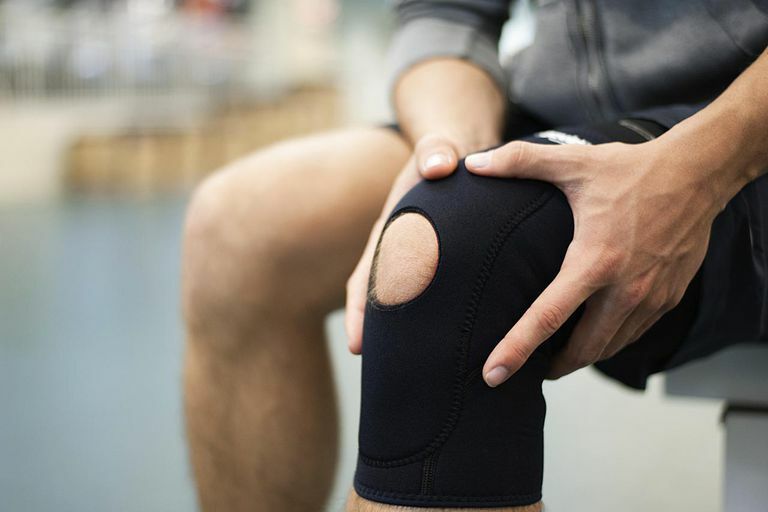 The study aimed to evaluate the perceived pain relief among study participants and establish how effective the treatment was in delaying total knee replacement (TKR) surgery. Upon completion, the researchers revealed that 72.6 percent of patients treated with Synvisc avoided TKR surgery throughout the course of the study. While no serious or long-term side effects were noted, eight people experienced acute inflammatory reactions following the injections. None were considered serious. Based on the Western Ontario and McMaster Universities Osteoarthritis Index (WOMAC), an evaluation used to measure perceived pain levels, people on Synvisc experienced a nearly 20 percent drop in pain compared to those on a placebo. Osteoarthritis of the knee is today the most common type of arthritis in the United States, affecting an estimated 13.7 million people. Based on the study findings, Synvisc is considered to be a safe and effective means of treating pain and disability in this population and, when used appropriately, may help delay surgery for three years or more. U.S. Food and Drug Administration. (2008) "Proposed Synvisc-One Summary of Safety and Effectiveness." Silver Spring, Maryland. Are You Too Young to Have Joint Replacement Surgery?